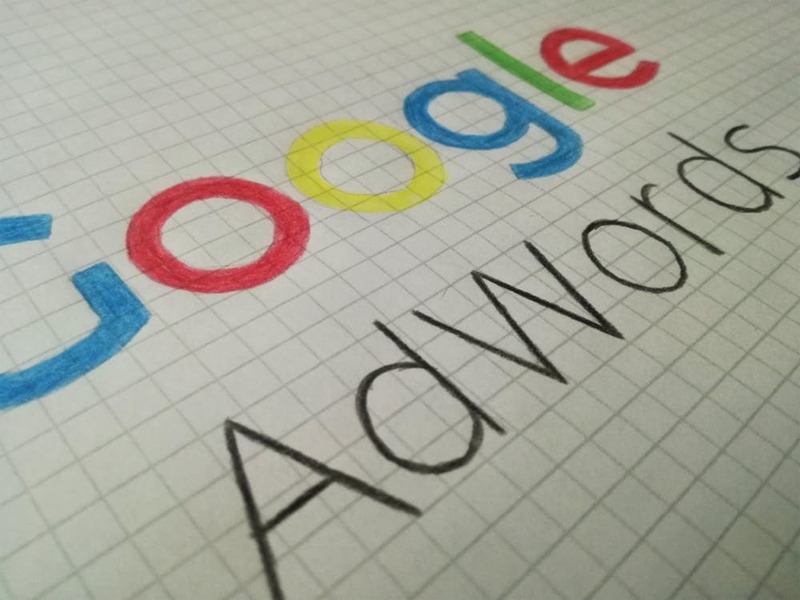 On the eve of the 18th birthday of Google Adwords, the company announces its ‘rebranding’ as Google Ads, accompanied by the launch of new tools for online advertising. Google Adwords, Google’s online advertising platform (and one of its main sources of income) was launched on October 23, 2000. But it will not reach the age of 18 … not, at least, with that name, given that. This week Google has announced a rebranding of its flagship product, now relaunched simply as Google Ads. The new name (and logo) will affect all types of campaign offered by the platform (both search and display, video, applications and other types) and from July 24 this year(2018) will begin to use in the user interface, the Help Center and the billing documents. Smart Campaigns will be the predefined system for Google Ads advertisers. They will be ‘smart’ because advertisers will be able to select the priority objectives of their campaign and it will be Google Ads who will use machine learning to optimize the content and target of the ads. The result of the fusion of the company’s professional analytical tools, DoubleClick Digital Marketing and Google Analytics 360, this platform responds to “the growing need for collaboration”, in the words of Dan Taylor, the director of the Google Marketing Platform. Google Marketing Platform will offer new products and features such as Display & Video 360 and an Integrations Center. Another example of merging old tools, but this time both with the brand ‘DoubleClick’: DoubleClick Ad Exchange and DoubleClick for publishers. If you have any queries regarding the Google Adwords aka the new Google Ads let us know in the comment box below and we will get back to you as soon as possible to solve all your queries. If you’re already using AdSense to monetize your website, you’ll know what a powerful tool it can be for generating income. When used properly, the adverts displayed on your site should be appropriate for your audience and be relatively unobtrusive, and will, therefore, earn you more money. However, as with many things to do with running a website, there is always room for improvement. 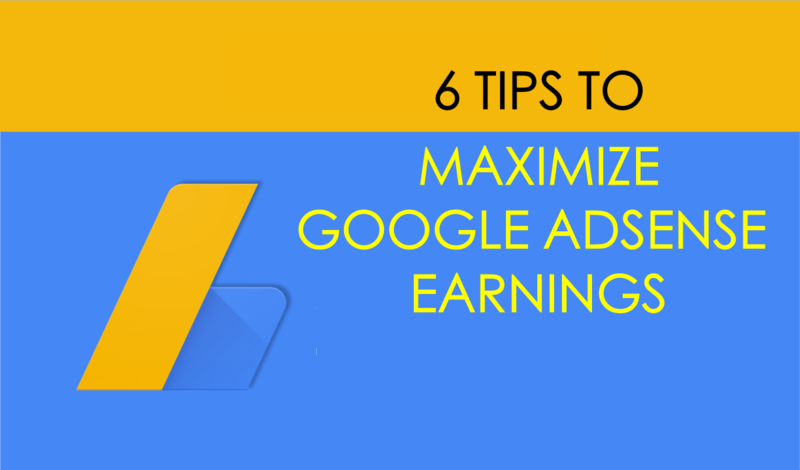 With that in mind, here are our six top tips for maximizing your AdSense earnings. Keywords are the backbone of any serious earnings from Google AdSense. Use keywords intelligently. If you’re using competitive keywords you will struggle to draw in traffic and generate earnings. However, if you invest time and energy in finding less competitive keywords you may find your earnings from AdSense increasing dramatically. Google offers plenty of tools to help bloggers, but the most important tool for keywords has to Google Adwords Keyword Planner. Use Google’s Keyword Planner to find low competition keywords for your content and target those keywords to bring in traffic. Keywords are all well and good – and undoubtedly the key to any content strategy – but you also need to think intelligently about the context, or rather content, in which they appear. New content, published regularly, will greatly help your website or blogs traffic and rankings. Although the rate of publication can vary from specialism to specialism if you’re struggling to generate views and traffic try upping the regularity of new content on your site. Obviously, any new content should have worthwhile keywords and an optimized keyword density, but you knew that already. Whilst it is hard to overload on content and updates, you can definitely have too many ads. Always consider the perspective of a new reader to your blog or site. Are they inundated with ads? Can they even see the page they clicked to? Too many adverts on a page can quickly look like spam. Of course, you might be tempted by the quick rewards of increased views, but in the long term you’ll turn off readers. As a general rule, aim for two or three ads evenly spaced on your page. As I wrote recently, Google recently released three new types of ads, giving publishers even more variety in their advertising possibilities, so there are even more options than ever before for advertising layouts. Here’s a tip that not enough people take advantage of. Google’s tools were made to be integrated with one another, so why not link your AdSense and Analytics accounts? Once you’ve given your AdSense account access to your Analytics, you’ll have all the most important metrics for your website and traffic on both accounts. Revenue, clicks, and impressions can also be added to your Analytics reporting, making the business of optimizing your website a lot easier. Once you’ve linked your accounts, you can also more easily use some of Google’s advanced tools, for instance, A/B testing. A/B testing is one of the most important tools in a bloggers optimization arsenal. By trying out variations against each other, you can discover the perfect combination of ads on your pages. It might take some time, but the rewards are worth it. From text-only units to display ads and topic-specific units, there are so many variations to try out and compare that without A/B testing we’d be lost for quality conversions. Setting up A/B testing can initially be a little tricky, but there are plenty of tutorials and guides out there, including Google’s own Analytics Academy. With preparation, experimentation, and monitoring, the process can also take some time, depending on the specificity of your test, but it is undeniably worth it if you’re looking to optimize your AdSense earnings. A/B testing itself is getting increasingly smarter, enabling users to set multiple variations at a time and then watch as a frontrunner becomes clearer. If you’re serious about earning money through blogging or maintaining a website, you’re going to need to keep updated on trends, tools, and new software. One of the best resources for AdSense users is, predictably, Google’s own official AdSense blog. 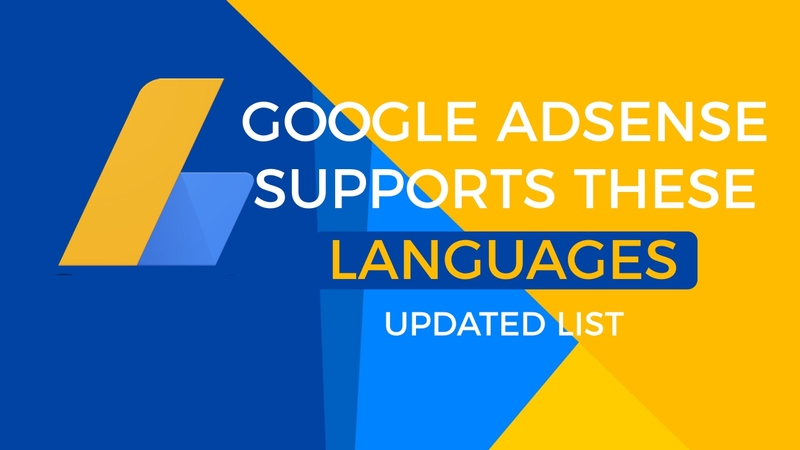 On the blog, you can find updates from the developers and programmers behind AdSense, which often covers the latest ways to easily optimize content and pages. These are the 6 best tips to increase our earnings through Google AdSense. I hope this article helps you to increase your earnings as well. If you have any queries regarding the above tips, let us know them in the below comment box and we will get back to you to solve all your questions as soon as possible. 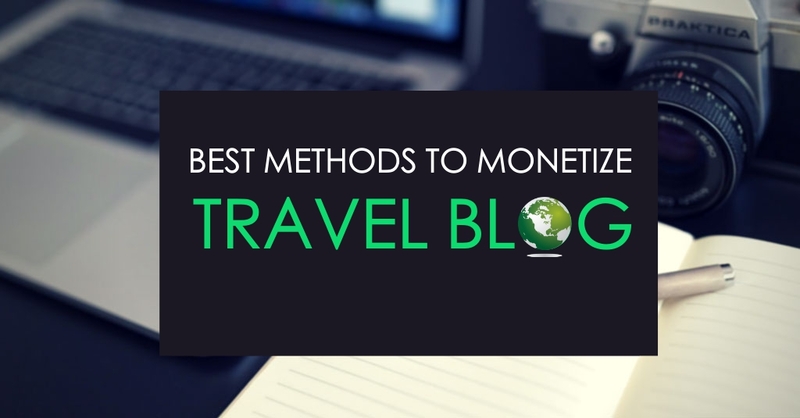 Which Ad network do you use to monetize your blog?